Mutations in the gene that encodes the KRAS protein are frequently encountered in various human cancers. They are found in about 30% of non-small cell lung cancers (NSCLCs), making KRAS the single most common gene mutated in this cancer. The rate of KRAS mutations in other cancers, such as pancreatic or colorectal, is even higher. 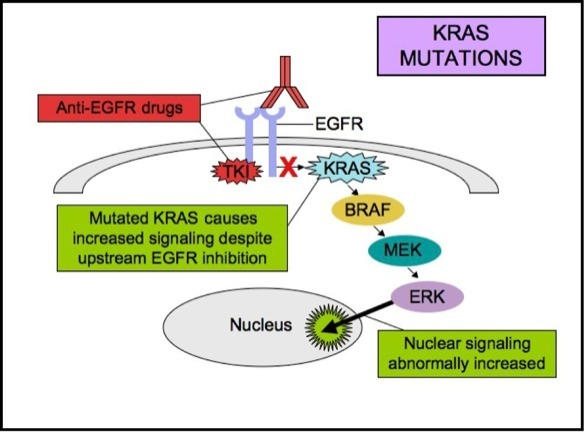 A mutant KRAS protein that is always in the “on” position activates many signaling pathways, many of which lead to unrestrained growth and proliferation of cancer cells. This makes KRAS an appealing treatment target. However, challenges abound, and researchers are exploring several different approaches to treating KRAS-mutant cancers. By 2050, the number of deaths due to malignant melanoma in the U.S. could be three times lower than peak levels reached before 1960. Researchers presented the data behind this prediction at the 2017 European Cancer Congress in January. It is unclear how much of this anticipated decline in deaths can be attributed to the availability of new, effective treatments. However, it is obvious that much-increased awareness of sunlight exposure as the single factor most responsible for the development of skin melanoma has contributed to lower incidence of the disease. In spring of 2014, Peter Fortenbaugh noticed what appeared to be a tick that had bitten his lower calf. “It turned out not to be a tick, but it didn’t really go away,” he says. The spot began to grow and bulge, and in October, Peter showed it to his primary care doctor, who referred him to a dermatologist to remove it. 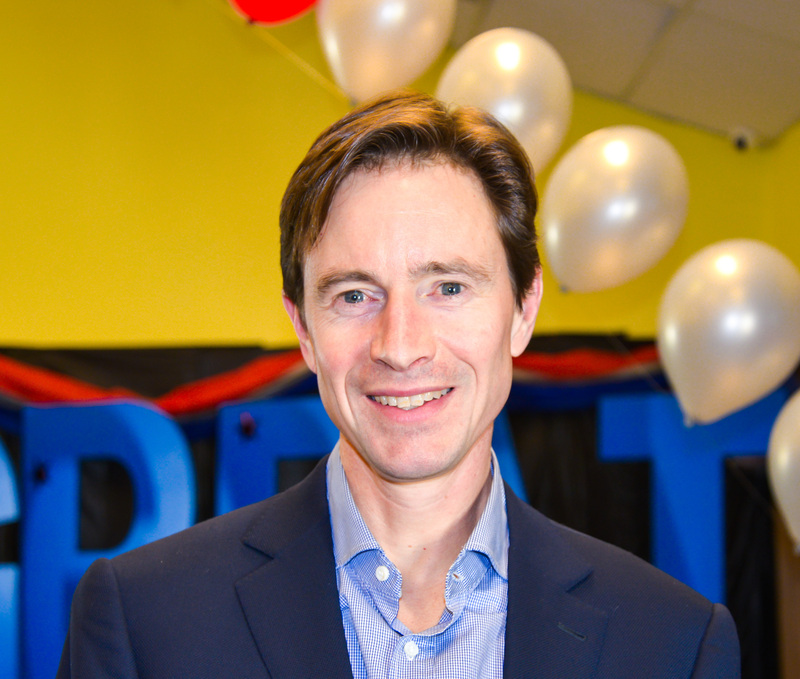 At the time, Peter recalls, it did not occur to him that the growth could be serious. 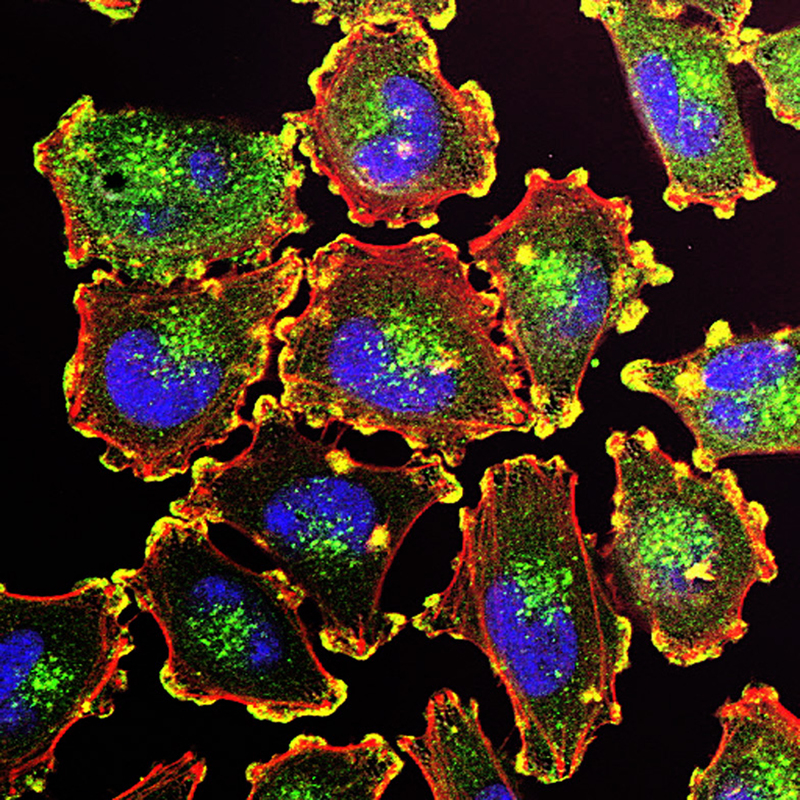 “The combination of atezolizumab (Tecentriq) and cobimetinib (Cotellic) may lead to a higher overall response (ORR) and a longer progression-free survival (PFS) than either agent alone in patients with metastatic melanoma, according to findings presented at the 2016 Society for Melanoma Research (SMR) Annual Meeting. “The addition of the PD-L1 inhibitor atezolizumab (Tecentriq) to the MEK inhibitor cobimetinib (Cotellic) and the BRAF inhibitor vemurafenib (Zelboraf) induced a high response rate for patients with BRAF-mutant unresectable melanoma, according to findings from a phase Ib study presented at the 2016 Society for Melanoma Research Annual Meeting. 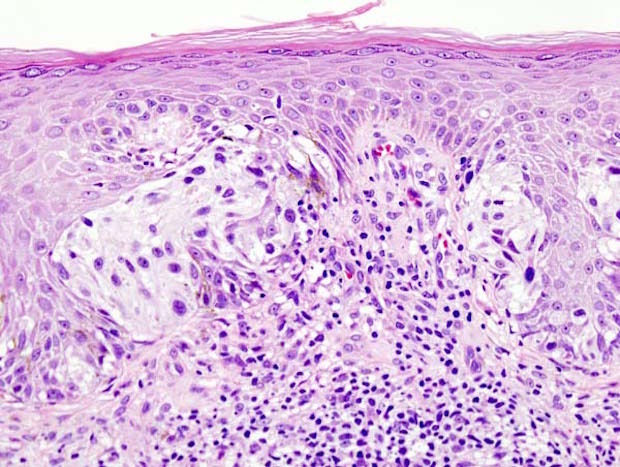 “Combination therapy with cobimetinib (Cotellic) and vemurafenib (Zelboraf) reduced the risk of death by 30% compared with vemurafenib alone in patients with BRAF-positive advanced melanoma, according to the final survival analysis of the phase III coBRIM study that has now been published in The Lancet Oncology. “The targeted combination improved median overall survival (OS) by 4.9 months versus single-agent vemurafenib (HR, 0.70; 95% CI, 0.55-0.90; P = .005). The OS rates for the combination at 1 and 2 years were 74.5% and 48.3%, respectively. “Combination treatment with cobimetinib and vemurafenib resulted in significantly improved overall and progression-free survival in patients with previously untreated BRAF V600–mutated advanced melanoma, according to updated efficacy results of the coBRIM trial published in Lancet Oncology.